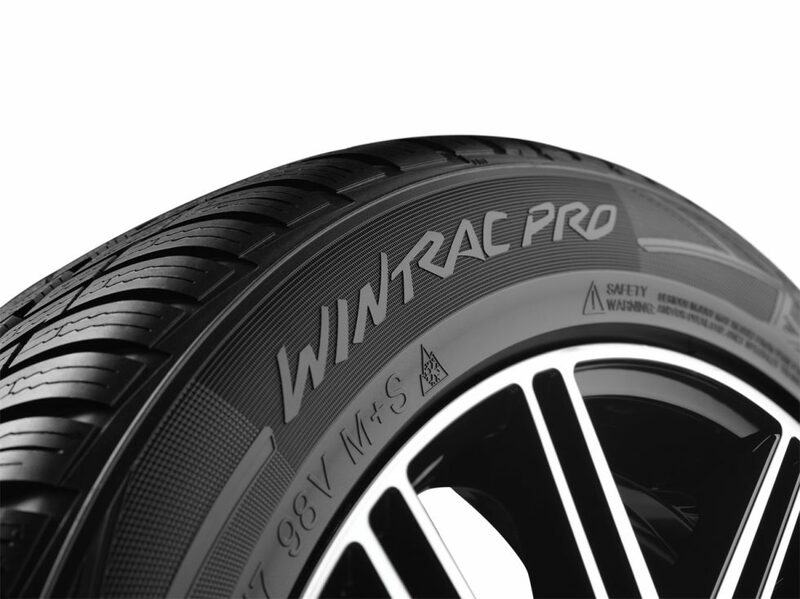 The Vredestein Wintrac Pro answers the growing market demands in the 17-inch and higher ultra-high-performance segment. The new winter tyre makes no concessions in terms of performance, offering maximum grip while cornering, short stopping distances on wet roads and great handling, even at high speeds. The Wintrac Pro is available in speed rating Y, making it appropriate for use at speeds of up to 300 km/h for a large number of sizes. The tyre merges an attractive design with advanced technology. The collaboration between Vredestein and Italdesign dates back to the late 90s when the first “tyre signed by a designer” came out: the Vredestein Ultrac. Many other projects have followed both for winter and summer hi-performance tyres.